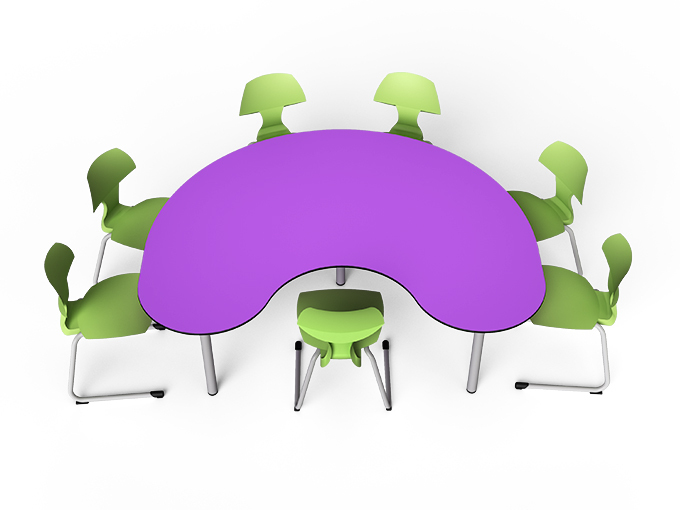 Group learn in style with our classroom horseshoe table. Space for the teacher means it’s easy to interact with the whole group all at once. 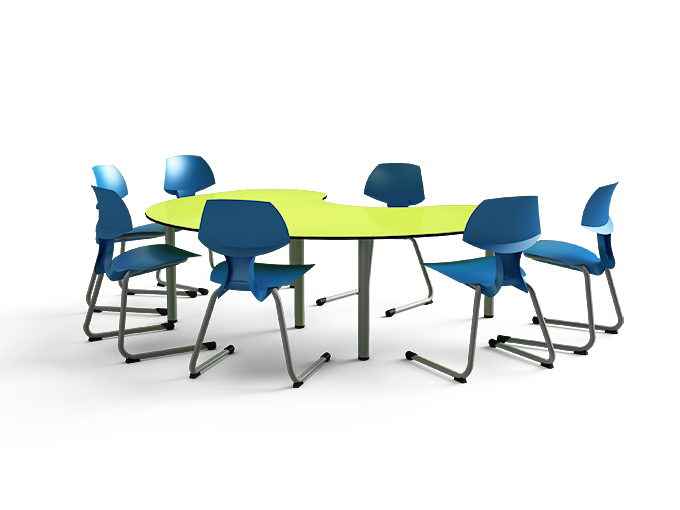 Available in a range of colours and finishes.